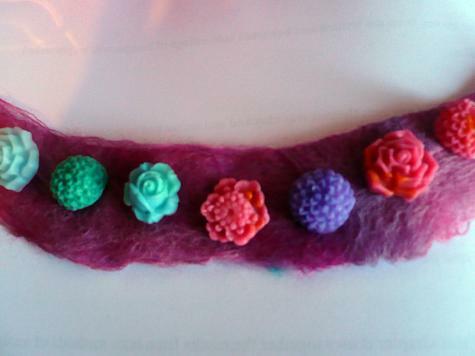 I am loving making a variety of beads and buttons for cuff and collar style necklaces as well as sculptural forms! Most of the Plastimake flowers we've seen so far were made by layering individual Plastimake petals on top of each other. 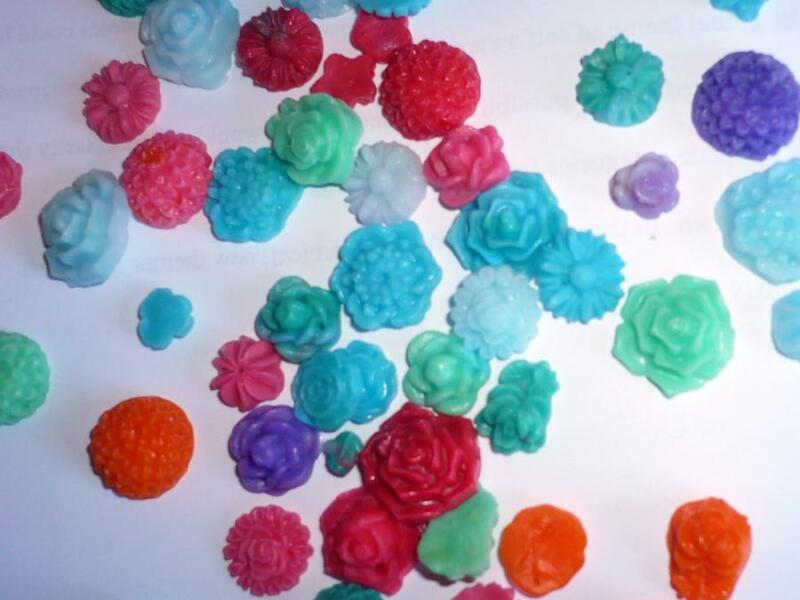 However, if you need to produce lots of small flowers it's hard to beat this icing mould technique.